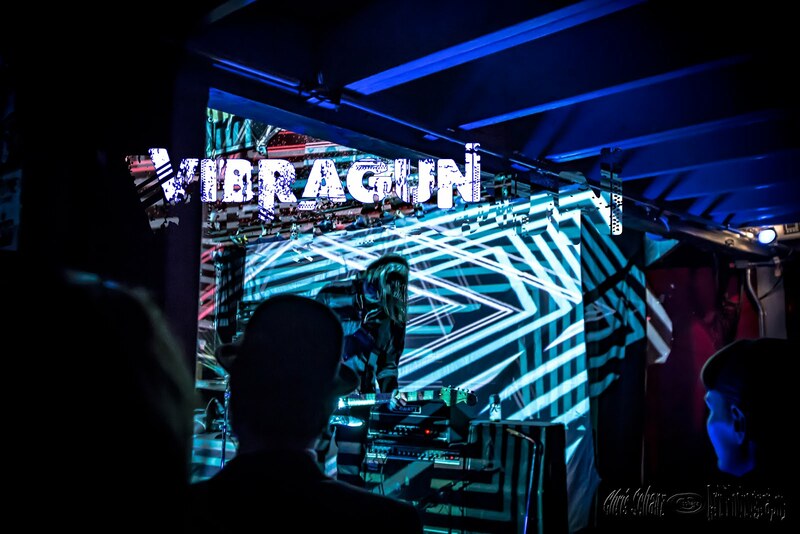 "VibraGun’s self-titled album is a highly-enjoyable listen. It takes you to many places within a particular sonic world. It shows you what is important, what is new, and what is conducive to the dream we’re all living in. It is most definitely worth visiting and revisiting, so this is a record you would want to own – and certainly not one you would want to miss.."
The Huffington Post UK lists Vibragun as one of the best releases of 2014..so far! We wanted to give a shoutout to the community of shoegaze-friendly blogs around the world : Sounds Better With Reverb, Red Hot Radish Land, A Good Day For Airplay, The Dumbing of America, Ola's Cool Kitchen, Hologram Skies, NW Shoegazing, Music Is Amazing, A Jigsaw Puzzle, Burning World, zebras in pajamas, Seismic-sound, Dave Segal at the Stranger blog, Fuzzy Logic. Our west coast tour happened in October. 13 shows from Missoula to Silverlake. Special thanks to Greg at DKFM, The Sleepover Disaster, Laura Witzig, Mikkel and the Foreign Resort, Mullarkey Run-On Sunshine, LightFM, Nightmare Air and Jimmy for putting us up, Balms, Shayne Doe, Eric Gilbert, Red Hands Black Feet Carson & Rylie and Ryan Crowther. Many thanks to James at Airplay Junkie for the radio support and setting up in-studio appearances. Mike at KZRA, Josh at KDVS, Matt Catling at The Reverb, and the crew at KRCX. To all the venues that helped make this a great tour, we are grateful. On October 25, 2014 the band appeared live for an in studio session. Our first tour to Japan in November with Russian band Aerofall. It was a life changing experience. Special thanks to Mitsuko and Takafumi for being gracious hosts. Manabu-san the DJ/guide/hangover doctor AND rock and roll warrior!! Thank you Oeil, Denis Sorro, and Aerofall! Motohisa for the Disk Union support, Yamada-san and Kenji for keeping indie rock alive in Nagoya!, Matt Bedford, and all of Japan for being more than we could have imagined.